WORTH Releases on November 28th! I’m excited to announce that my next release will be WORTH, a novel, featuring Julian Bishop and Maya Baker. WORTH was originally going to be a duet, but it’s now a standalone novel, so no cliffhanger! 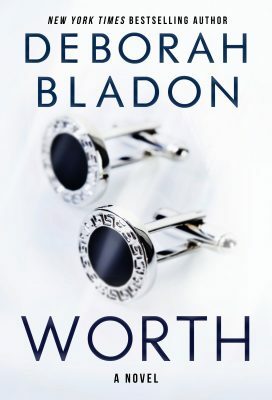 WORTH, a new standalone novel from New York Times bestselling author, Deborah Bladon. Check out the official book trailer now!